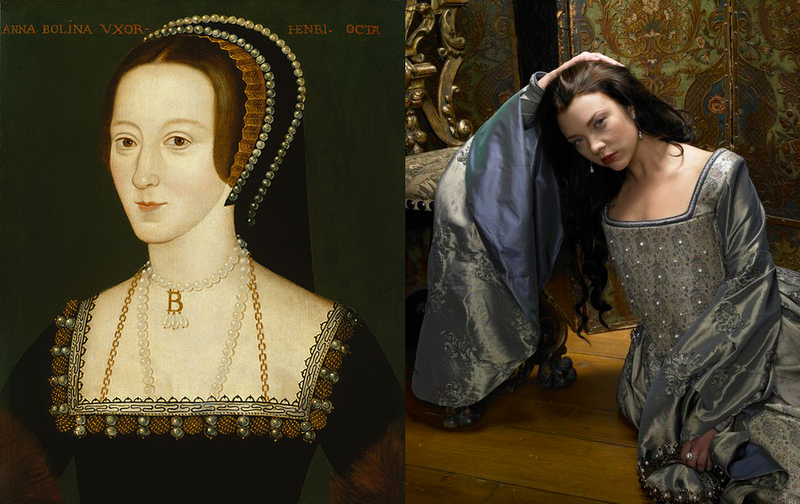 Anne Boleyn — what's a little historical inaccuracy compared to ratings? I’ve always been fascinated with English history (more so than American history *yawn*), but never to the point of actually wanting to know more. 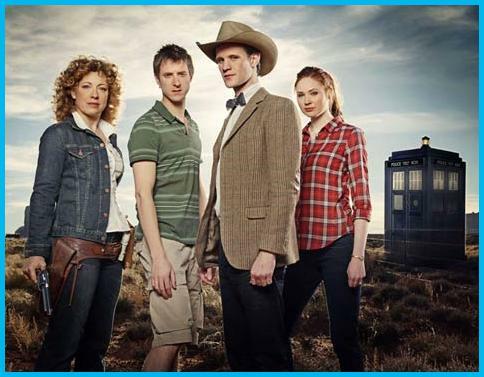 Until Showtime premiered its new series back in 2007, dramatizing the life of King Henry VIII and his six wives. I knew the basic story of course, that King Henry, in his desperate attempt to have a son, broke with the Catholic Church in order to divorce his wife and marry another woman, whose head he chopped off three years later. But I never really knew the details or much of anything about his other four wives. Yikes. Talk about artistic license. But despite the gross historical inaccuracies of “The Tudors” (like 16th century women were really that clean-shaven), my parents and I became engrossed in the show. And it led me to want to learn not only more about the lives (and deaths) of Henry’s six wives, but also what really happened, as opposed to what Showtime’s interpretation of the events were. So I bought a book. My first non-fiction book in… well, ever. A 650+ monstrosity of a book. And I devoured it. And I bought more non-fiction books, The Children of Henry VIII and The Life of Elizabeth I. Which led to more curiosity about the royal family in the Middle Ages and the purchase of The Princes in the Tower, with more books put on my Amazon wish list. It became a little ritual between my mother and myself that, after watching the latest episode of “The Tudors,” she would ask me, “OK, what really happened?” And, armed with my new-found knowledge, I could tell her. I think I now know more about Tudor history than I do about the history of my own country(ies). Sadly, we had to give up Showtime before season four of “The Tudors” aired, but the DVDs will follow eventually. My parents and I will watch, and then I’ll tell them how it really went down. As historically inaccurate as “The Tudors” may be, it opened up a door to an era of history that I didn’t I would be so fascinated by, and gave me an opportunity to learn something new. “Lost,” age six seasons, passed away with dignity on the evening of May 23, 2010. Memorial services were held a half hour later on “Jimmy Kimmel Live” with Jimmy Kimmel officiating. Special music was performed by Michael Giacchino. There will be no burial as its body of work has been donated to the Internet for extensive study. Born Sept. 22, 2004, “Lost” was the brainchild of Damon Lindelof, J. J. Abrams, Jeffrey Lieber and Carlton Cuse, et al., all of whom survive, unlike most of their characters. 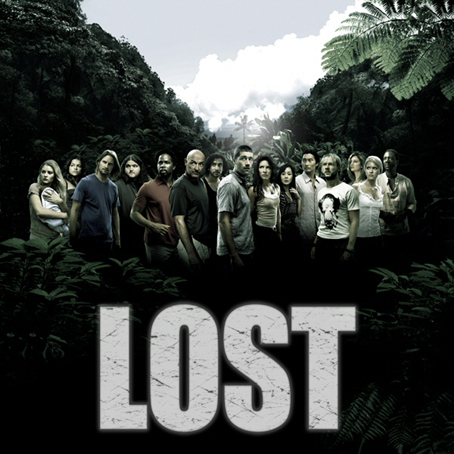 “Lost” has captivated, confused, irritated and infuriated millions of viewers the world over. We, its family of fans, have laughed with Hurley; loved with Jin and Sun; contemplated life, the universe and everything with Jack and Locke; hated on Kate; and drooled over shirtless Sawyer. We’ve flashed back, flashed forward and even flashed sideways, but unfortunately, never flashed by Sayid. (Drat.) We’ve been thrown for loops, made speechless, gasped in shock and blown away (but not literally, like Arzt and Ilana). “Lost” leaves a legacy of life lessons: live together, die alone; it’s never too late for a second chance; no man (or woman) is an island; DUI charges will get you killed off; never mess with unstable dynamite. 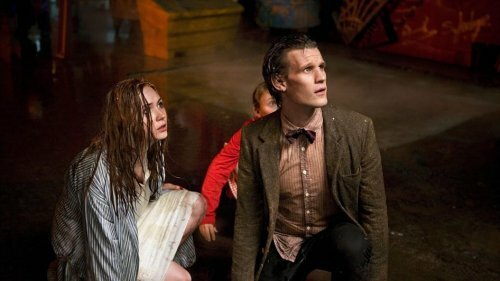 In addition to its creators, “Lost” is survived by Elizabeth Mitchell of “V,” Ian Somerhalder of “The Vampire Diaries,” Daniel Dae Kim of “Hawaii 5-O,” sibling series “Fringe,” also created by Abrams, and the numbers 4, 8, 15, 16, 23, 42. In lieu of flowers, the producers ask that memorial donations be made in the form of DVD preorders. ABC Studios was in charge of the arrangements. It's not a good-bye. It's a see you later. WARNING: MASSIVE SPOILDER FOR THE “LOST” FINALE!! “Lost” was Jack’s story. It wasn’t about the island, it was about Jack and the people he came into contact with. Which is why we didn’t get any answers as to what the island really was. Because that didn’t matter. It was about redemption, which everyone on Oceanic Flight 815 needed. So when Jack found redemption, and he died, that was the end of the story. The island was real. Everything that happened there, happened. Sideways world was a staging area for the Losties after they died. It didn’t matter when they died. In season 1 or years from now as old men and women, when they died, they all collectively went to this waiting area because they were all so closely bound in life. Death is a little bumpy, so they needed to help each other remember so they could all move on as a family. Even though really none of the mysteries of the island were solved, I am at peace with the show and am pleased with the ending. Though I do wish it weren’t over.